15 - Dairy Achievement Records Form- 2018 ALL Dairy Achievement Forms are DUE!! 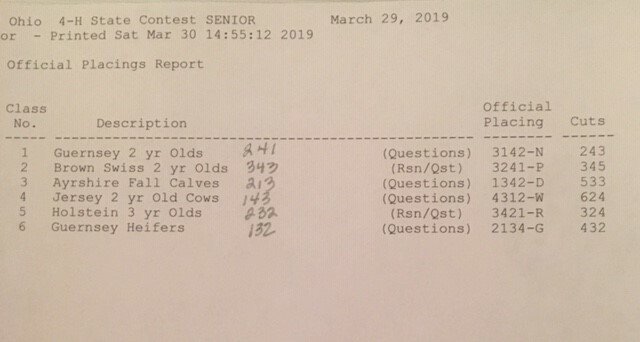 28- Ohio 4-H Dairy Judging Contest information - THURSDAY Spring Dairy Expo UPDATED! !